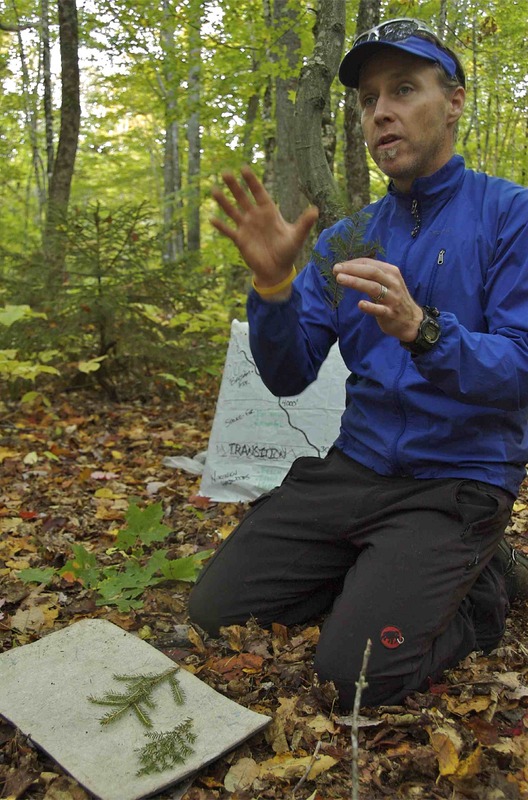 Christian teaches Adventure Education at Plymouth State University. He has worked in academia for 18 years and instructed in the outdoors for the past 28 years. He has been a NOLS instructor since 1990. Has lead wildereness expeditions all over Canada, the USA and Nepal. His primary research foci are outdoor pedagogy and teacher training. Jamie is an Associate Professor of Adventure Education at Plymouth State University where he teaches a range of theory and practice courses. 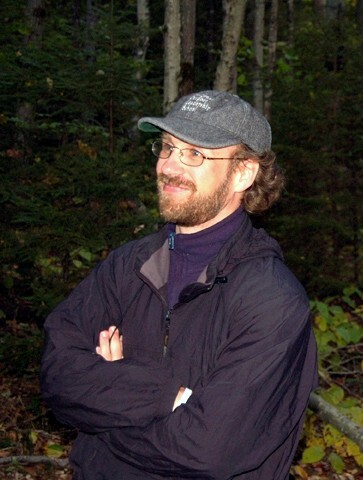 He has been leading outdoor experiential programming since 1981.